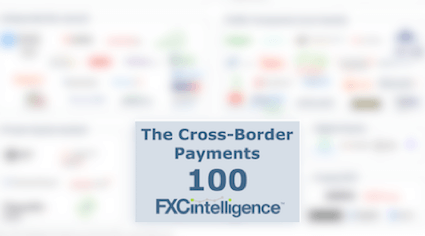 FXC Intelligence is a business intelligence company specializing in cross-border payments industry and pricing data. 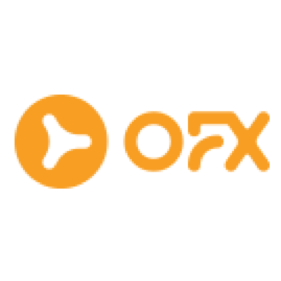 Our unique focus on creating and developing the highest grade datasets enables deep, predictive analysis for the companies who operate or serve banks, payments companies, regulators and investors in the FX and international payments sector. 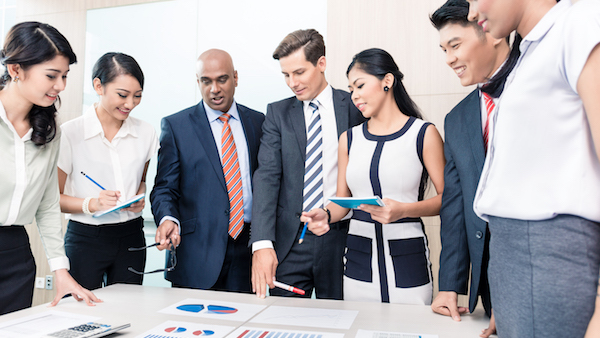 With FXC Intelligence’s data, online portal and APIs, our clients rely on our data to find set new strategies, improve margins and grow their businesses. We combine our own proprietary data collected over many years with thousands of other datasets from around the globe. 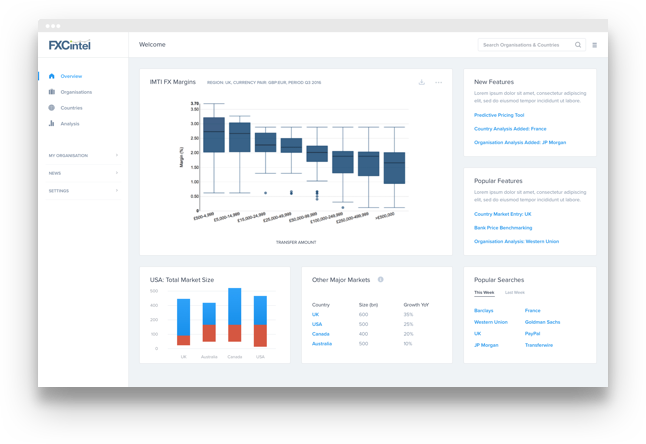 Our team of analysts and data scientists pores over this data to build for you interactive tools answering the key questions any international payments companies, banks and investors may have. 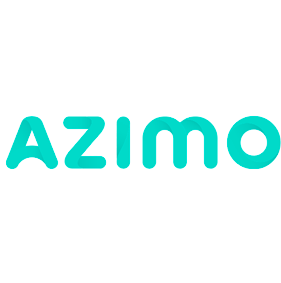 Our platform enables users to predict future trends in the industry, optimise pricing, explore new markets and understand consumer and corporate behaviour. 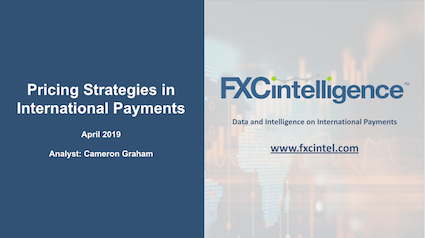 FXC Intelligence offers the FX Pricing data and APIs and benchmarking data for both banks and payments companies. 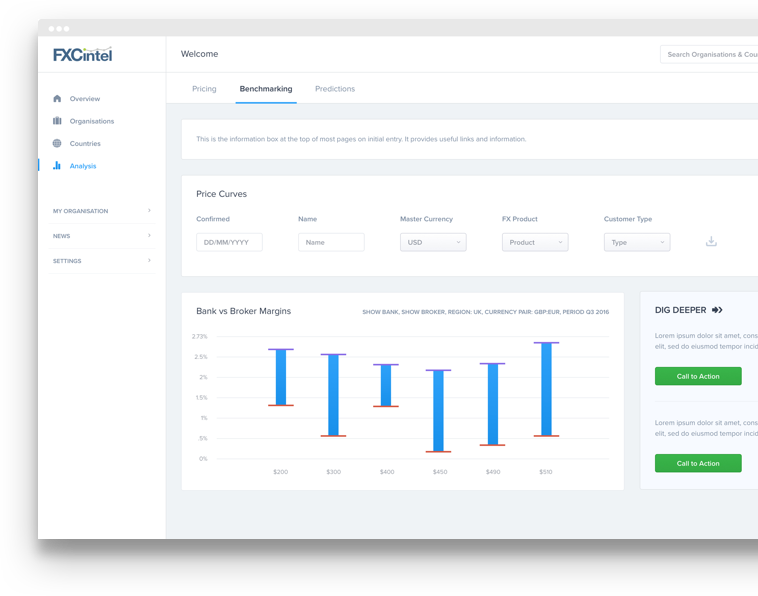 Make better pricing decisions, stronger predictions, by providing context to validate your own data and business model. We track virtually every bank and payments company across the globe. 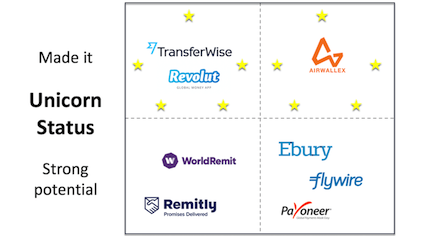 We analyse all the major drivers in the biggest international payments markets globally. Together we’ll help you find new markets, new partners and new customers and help you understand how to present deliver this growth. Our team of data scientists has created a range of market leading models fueled by industry leading unique and comprehensive money transfer data to allow you to predict where the market is going and where your company is going. What factors will drive performance? What scenarios are most likely to occur? We’ll help you answer those and many more questions. 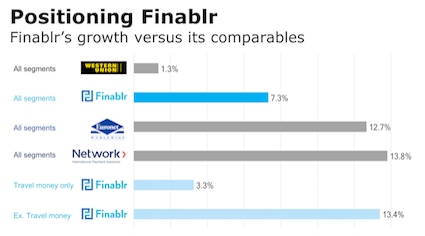 How will Finablr's IPO change the cross-border sector? Find out more today. Contact us now!